Now install TFTP server on your PC/Laptop. 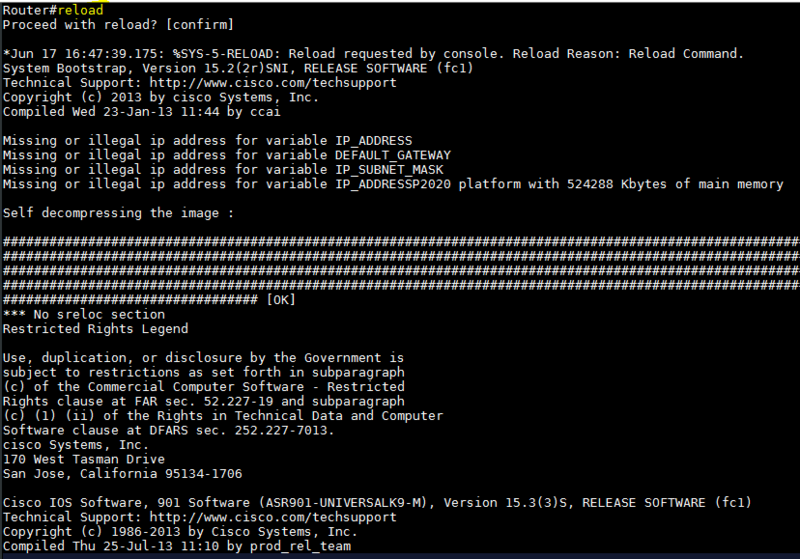 Then keep your updated IOS on “C:\TFTP-Root” directory & set ip subnet mask on your NIC card. Here i use: 1.1.1.10 255.255.255.0 ip of my pc. Type reload command from hash mode & confirm by press enter key. After rebooting router save configuration by bellow command. Hello sir, router,switch,configurationer screen short gula soho diben..ok.